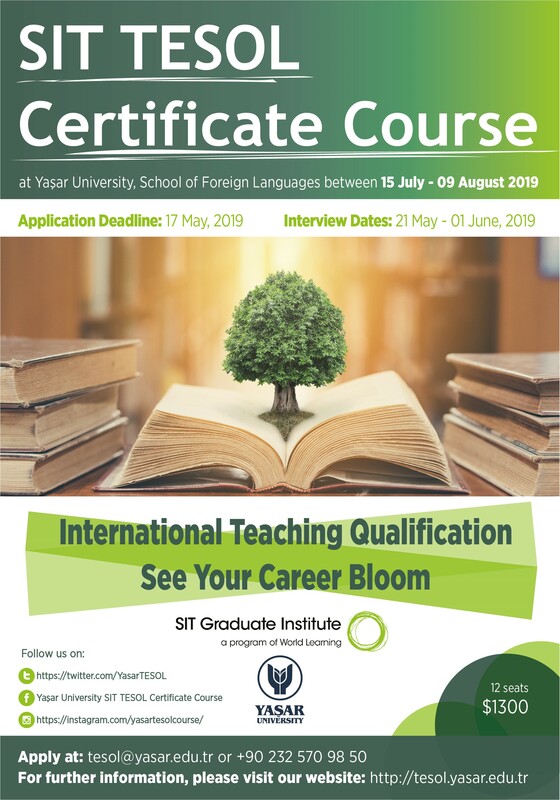 The SIT Graduate Institute TESOL Certificate is a 130 hour course which provides participants with professional knowledge and skills in Teaching English to Speakers of Other Languages (TESOL) as well as tools for their own reflection and growth as teachers. It is designed to be offered intensively in four weeks or extensively over a longer period. The course provides practical training through teaching demonstrations, lesson planning and analysis, and practice teaching and feedback. Participants develop skills in teaching, speaking, listening, reading, writing, grammar and culture. 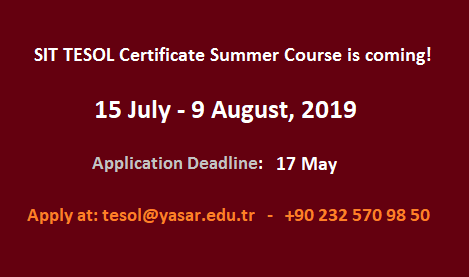 The course begins with a brief look at second language acquisition through the experience of being a learner. Participants then examine specific teaching areas each day, which they apply in their daily practice teaching of adult ESOL learners. Participants gain skills in analysis through examining their lessons with SIT teacher trainers.